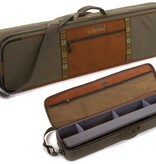 Keep your rods and reels together ready to fish at a moments notice. 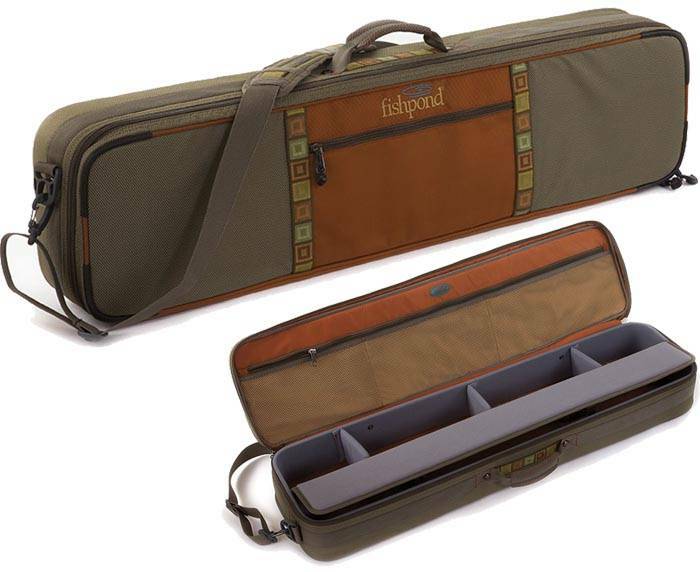 Generous size will fit rod sections up to 43'' and zippered pockets in the lid will hold spare leaders, tippet and line cleaning kit. Never leave your rod or reel at home again.